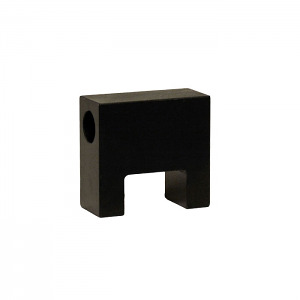 The MGW Replacement Pusher Block installs quick and easy onto your Universal Sight-Pro Install Tool. Avoid scratching or marring your expensive sights with inferior or worn out equpment. Available in both Straight and 30 Degree Angled blocks.